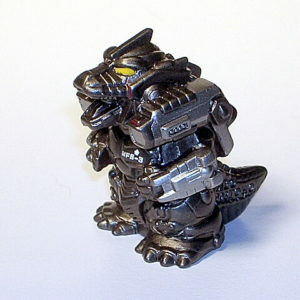 This is the HYPER HOBBY SPECIAL MECHAGODZILLA 2004 SUPER DEFORMED FIGURE with SUPER WEAPONS! 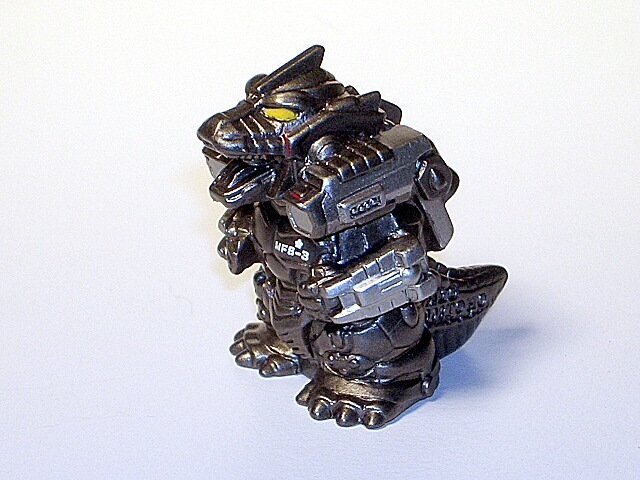 Produced in limited numbers, this Special Black & Silver Super Deformed MechaGodzilla 2004 stands approx. 2 inches tall. 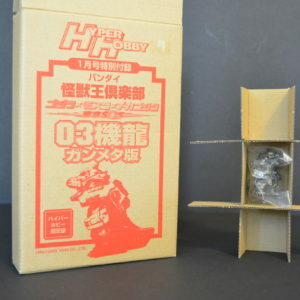 It represents the MechaGodzilla from the exciting Toho Giant Kaiju Movie “Godzilla vs. MechaGodzilla TOKYO SOS.” The figure comes Mint with Hyper Hobby artwork box. GLOW BAT RAT SPIDER! 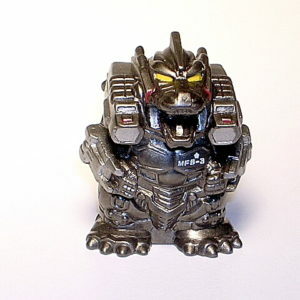 This is the hard vinyl Bat Rat Spider figure from M1 of Japan. 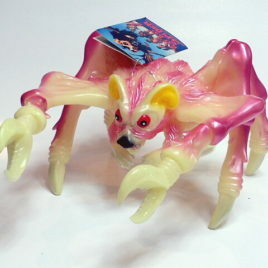 This hard to find figure represents the Creepy Kaiju "Bat Rat Spider" from the Sid Pink movie "The Angry Red Planet". This is a very intricate figure that is articulated at the head, arms and tail. The figure stands approx. 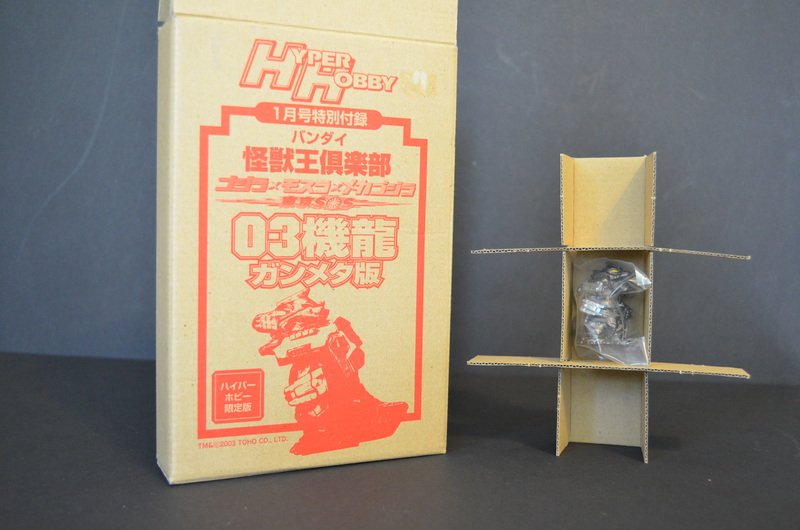 7 inches tall and is approx. 10 inches long. 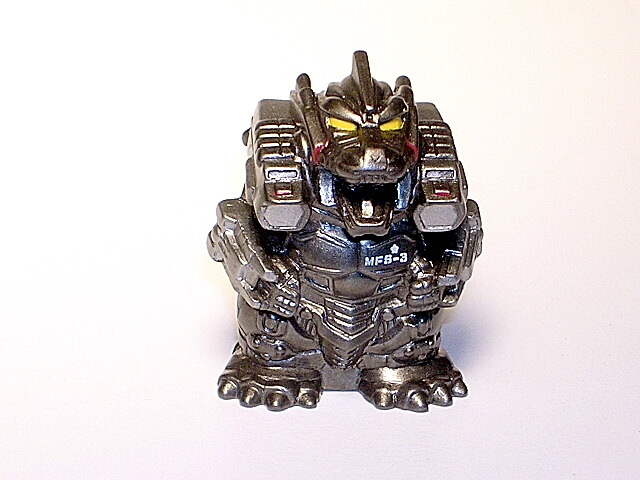 Issued originally from Club Daikaiju through a contract with M1 of Japan. THE VINYL IS MADE TO GLOW IN THE DARK! 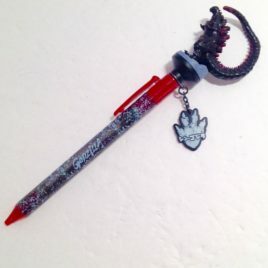 The photo of it glowing is what it actually looks like in a dark room! This is an Awesome figure!! COMES MINT WITH TAG.